The 2018 Municipal Non-Residential Phased Tax Program (2018 PTP) assists non-residential properties impacted by large shifts in market value. Under the 2018 PTP, non-residential municipal tax increases will be limited to five per cent. The PTP credit is based on the 2018 revenue neutral tax rate the annual market value reassessment, prior to any municipal tax changes, provincial tax changes or the effects of business tax consolidation. No application is required. The 2018 PTP will be applied to the 2018 non-residential property tax bill mailed at the end of May. Residential property owners and business owners are not eligible for this program. Regulated rate properties are not included in the 2018 PTP (e.g. Farm land and linear properties). Annexed properties that are taxed as “Foothills” or “Rockyview” qualify for 2018 PTP under the same rules as Calgary properties. Other exclusions apply – see below. Non-residential property owners that have filed a complaint with the Assessment Review Board (ARB) will not see the 2018 PTP credit on their property tax bill mailed at the end of May. Eligibility for PTP will be determined after the ARB renders their decision. To avoid a late payment penalty, the tax amount will need to be paid in full by the due date. If the property qualifies for the PTP after the ARB decision and all appeals and reviews have been concluded​, the tax account will be adjusted appropriately. For more information, see Taxes and Assessment Complaints. Have a 2018 non-residential assessment class of 50% or higher. Have a non-residential municipal tax increase of greater than five per cent from 2017 resulting from the 2018 annual assessment process and the redistribution of revenue neutral tax. Have a tax status as “taxable”. Have municipal non-residential property taxes in 2018 greater than $50. The amount of the municipal non-residential tax to be phased in must exceed $25. See the detailed list of eligibility criteria approved by Council​. A partial development assessment for 2018. 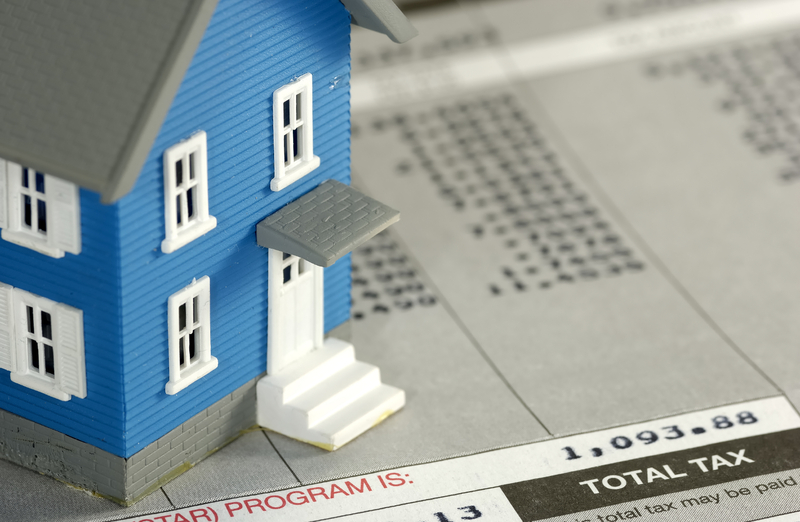 Non-residential properties that decrease in municipal property tax are not eligible for the 2018 PTP. Non-residential properties that increase, but less than five per cent, are not eligible for the 2018 PTP. 2017 assessment values must be finalized to qualify for 2018 PTP.